When the two greats team up, it forms one of the most formidable pair ever. Federer and Nadal are teammates at the Laver Cup for Team Europe and fans cannot expect anything more. Roger Federer and Rafael Nadal may be two of the greatest rivals on the tennis court, but off the field, they share a great rapport and have a lot of respect for each other. Whether they are playing on the court or they are together off the court, they always entertain their fans. They have dominated the tennis world over the past decade or so and continue to do so. But when the two greats team up, it forms one of the most formidable pair ever. Federer and Nadal are teammates at the Laver Cup for Team Europe. 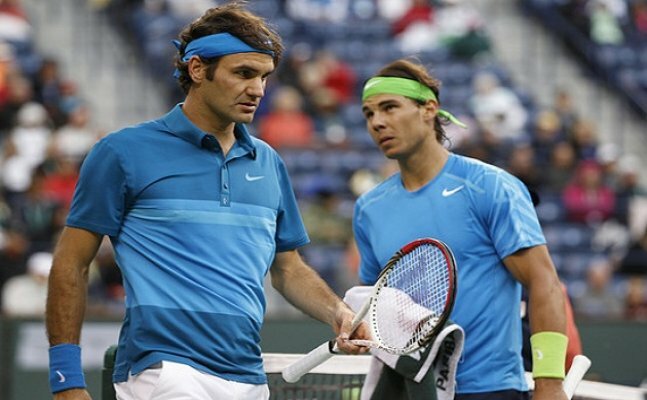 As the tournament kicked off, Federer introduced Nadal and the latter’s reaction. 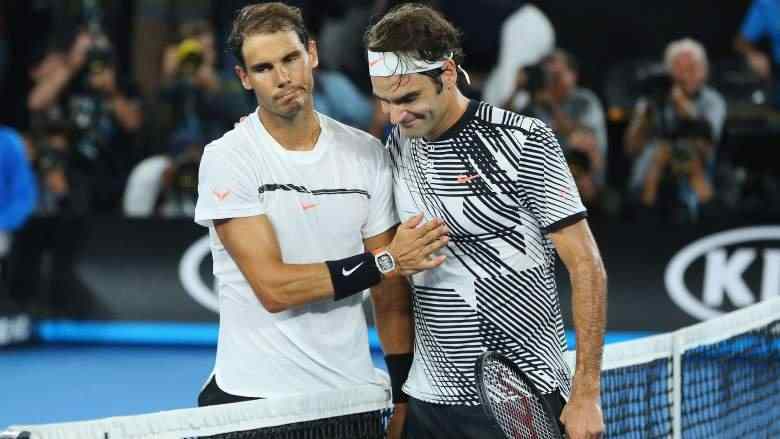 Except at a charity event, Federer and Nadal have never been teammates and it will be a delight for the fans to see them play tennis from the same side of the court.